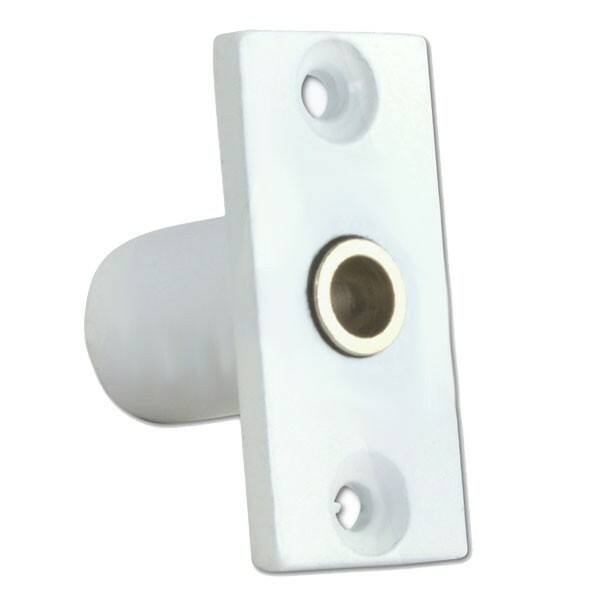 Ingersoll Sash Window Stop is suitable for sliding sash windows. Secures the window in the closed or slightly open position for ventilation, by preventing the window sliding past the stop. Window stop is engaged and released by use of the key only. Pack comprises one locks and one key as well as fixing screws.